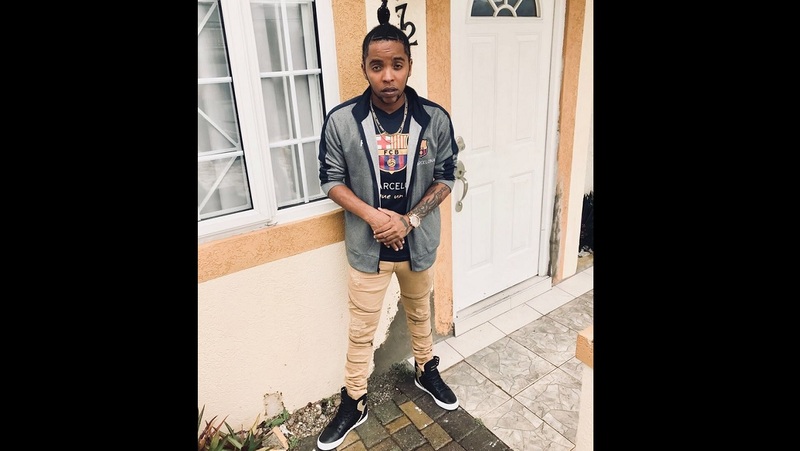 Dancehall artist Kurtici is promoting a new single called 'Weh Yu a Go Run' on his own production label, Courtesy Records. He believes that he is on the verge of breaking through with his latest effort after years of working hard to develop his craft. "It is a vibes song, a party song, mi ready fi get the run now, knock off the barrier, kick off the gate now, ah my time now fi get the run, it's about time, mi pay mi dues, mi put in the work and mi want the break," a confident Kurtici said. He recorded the single on a rhythm owned by Almshouse Records with whom he is joining forces to promote the song. "DJ Ruxie ah play it, Boom Boom drop it the other day, the song is on Suncity Radio and ZIP FM, and is has popped up on couple mix tapes all over the Corporate Area, so the feedback has been good so far. I will be coming to Jamaica to pump up the promotion in December," the UK-based artiste Kurtici said. Kurtici first came to public attention a few years ago when he did 'We Party' , released on a sizzling dancehall beat created by Cashflow X of Cashflow Records. He also tried his hands at production a few years ago, but never officially released the project. "it was a real eye-opener, not a thing you just jump into and it helped me to understand the business end of the music but my strength is on the artiste side of the game," he said. Born Kerrick Bartley, he grew up in Kingston, Jamaica. During his early teen age years, he would listen to dancehall tapes with his friends and this fuelled his desire to become a dancehall artist. At the age of sixteen, he performed for the first time at a community stage show and he was hooked. He migrated to live in the UK a few years where he started recording songs for producers in his Brixton hometown but none were officially released. He returned to Jamaica in 2002 where he recorded his first official single titled' Fussing and Fighting' at Anchor studios in Kingston, on the Bombshell rhythm, which also featured tracks from Mega Banton and Determine. "Since 'Bloody War' in 2010, I have begun to concentrate a lot more on the Jamaican market because of the strong response it got in Jamaica,” said Kurtici. 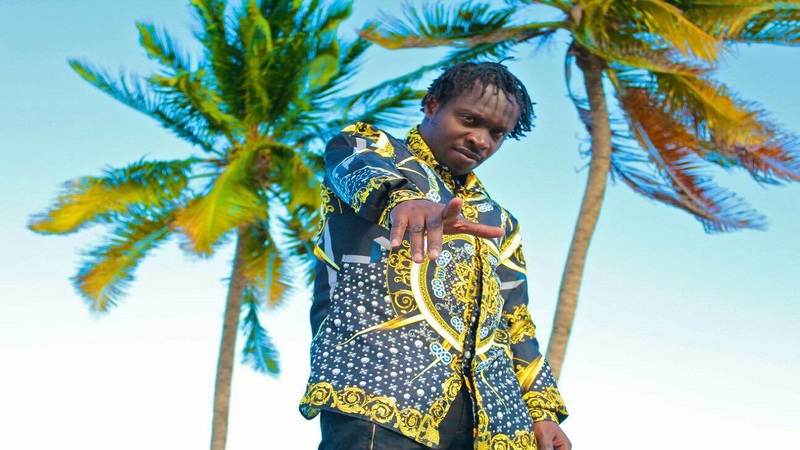 The deejay who hails Shabba Ranks, Super Cat, Bounty Killer and Capleton as some of his main influences is confident that he has the goods to become a household name in the dancehall arena. "I feel it is my time now," he said.